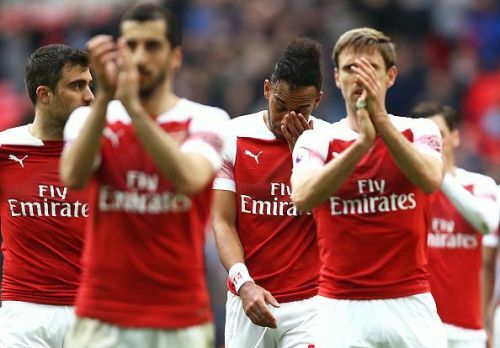 The Gunners will be high on confidence after their impressive performance against arch-rivals Tottenham in the weekend. The round of 16 fixtures of the Europa league kicks off today with Arsenal traveling to Rennes as they face Stade Rennais at the Roazhon Park in the first leg. Rennes are 10th in the Ligue 1 and are unbeaten in their last 3 matches and have lost just once in their last 8 matches. The French qualified to the round of 16 after beating Spanish side 6-4 on aggregate. The visitors will be high on confidence after an impressive performance against their arch-rivals Tottenham Hotspur in the weekend. The Gunners qualified to the round of 16 after beating BATE Borisov 3-1 on aggregate. The French side will be fresher of the two after coach Julien Stephan giving a day off for his players. Jordan Siebatcheu, Romain Danze, Abdoulaye Diallo, and Ludovic Baal are expected to miss the fixture through injury while James Lea Silki is doubtful. Hamari Traoré will be missing for the French side with suspension while Benjamin Andre returns to the starting lineup after serving his. There are no fresh injury concerns for Unai Emery with long term absentees Danny Welbeck, Rob Holding and Hector Bellerin missing in action for the Gunners. 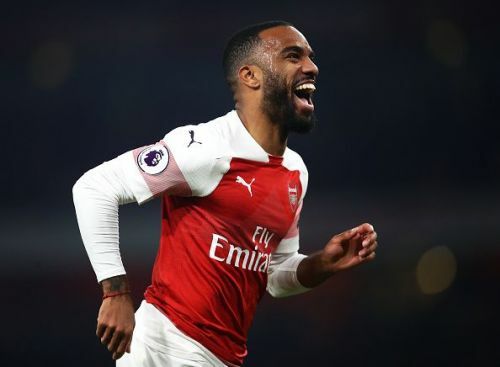 Alexander Lacazette will be missing for the Gunners as the Frenchman is still serving a suspension after receiving the marching orders against BATE Borisov in the first leg. Pierre Emerick Aubameyang is expected to start in his place.